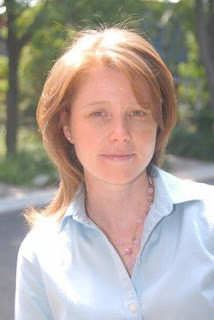 A graduate of McGill University in History and Law, Catherine practises law in Montreal, where she was born and raised. An avid skier and runner, Catherine's novels, SPIN, ARRANGED, FORGOTTEN and HIDDEN, are all international bestsellers and have been translated into numerous languages. 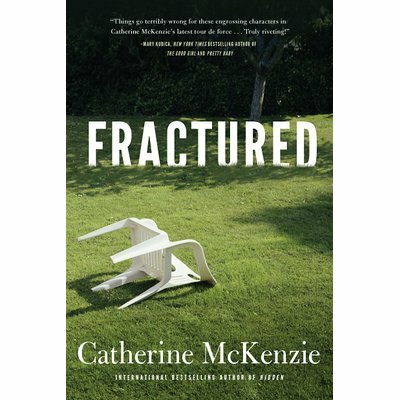 Visit her online at www.catherinemckenzie.com, on Facebook, and on Twitter at @cemckenzie1. In a short description, this is a roundabout story of heartache, though you don't realize how bad it aches till the ending. Which sort of makes the story epic. The build up is intense, so many times I thought I knew what was going on, only to find out how far from the truth I was. Again, that is sort of what made the story though, and in such a groovy way. There were several viewpoints to get the story from, and having them come together with a bang was key. The author was definitely able to pull that off. I like her books a lot though. I always feel put in the moment. So if you haven't read any of her books, do so. Start with this one. **No compensation was received for posting. Compensation will be earned if purchases are made from the links within. An ecopy was provided to facilitate a review. Opinions are owned by Freda's Voice. I've read Spin. This sounds like it has a pretty good premise.